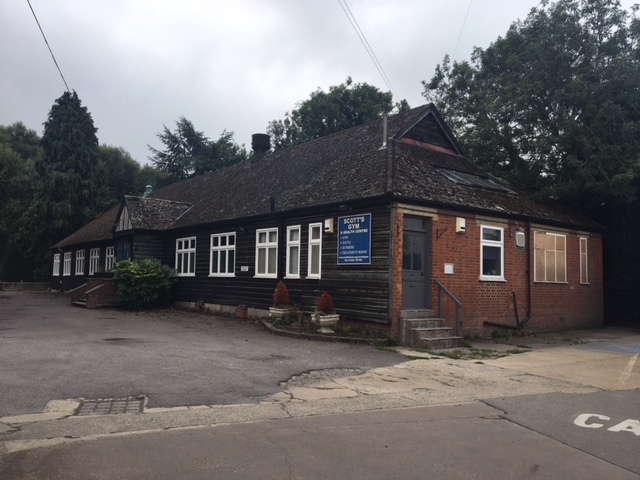 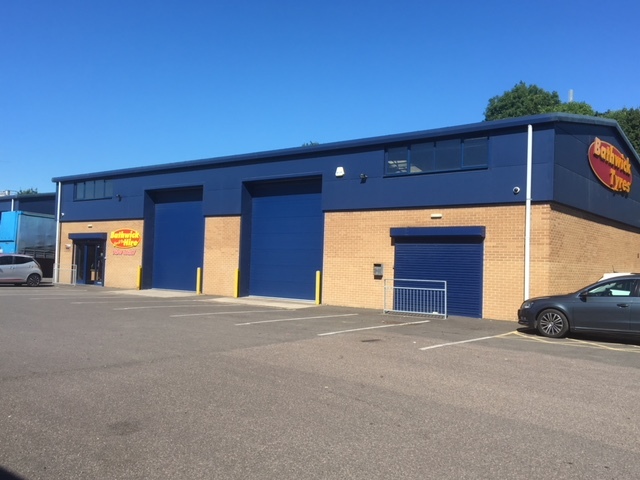 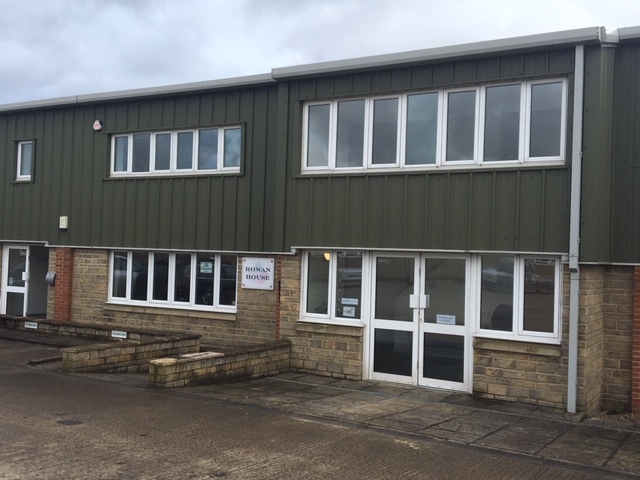 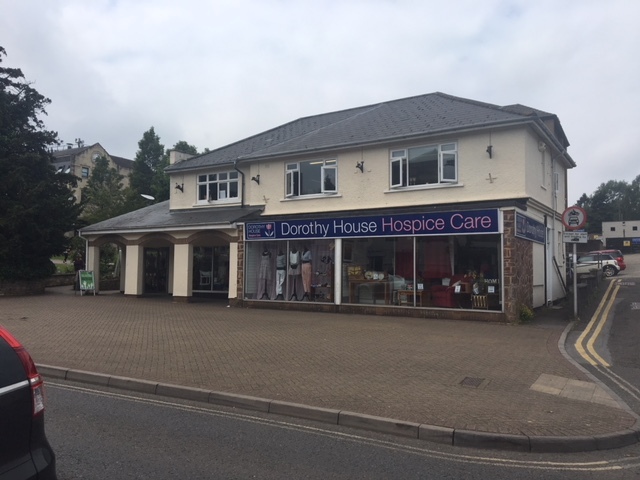 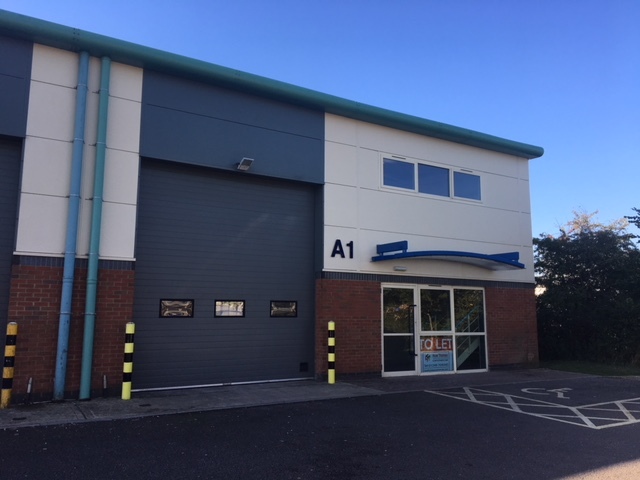 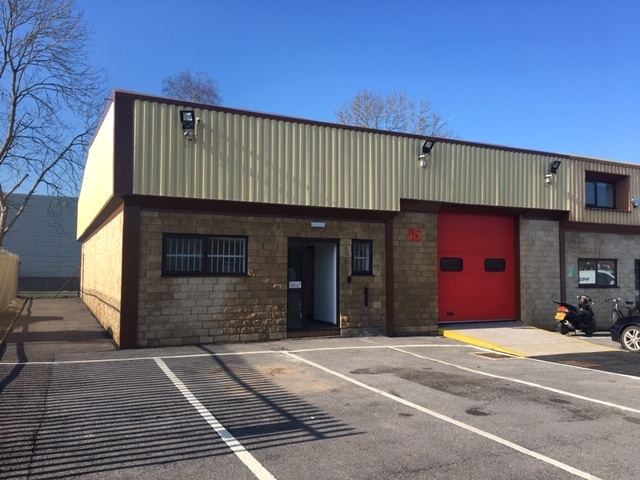 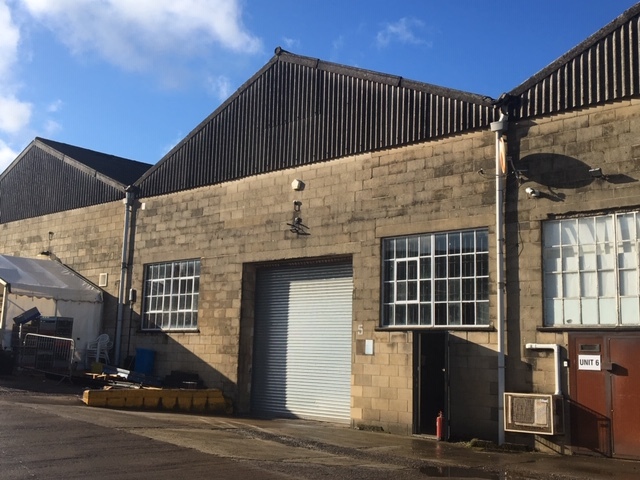 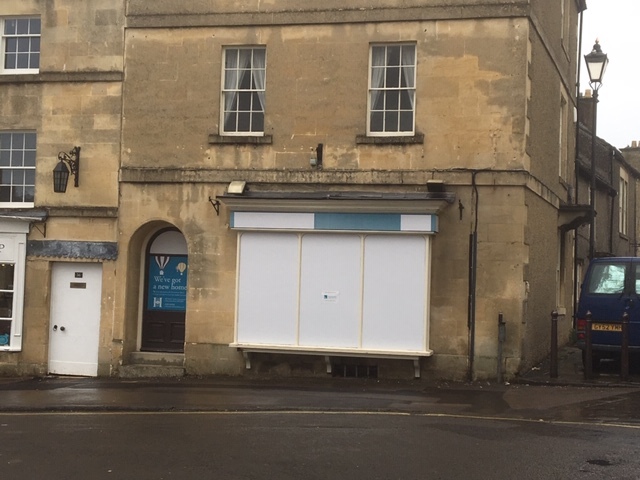 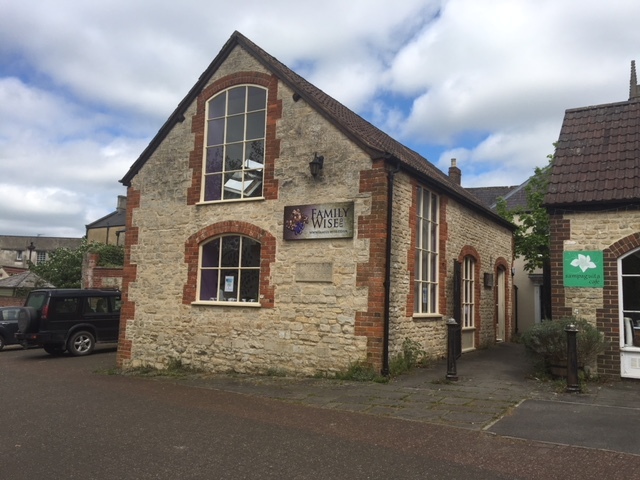 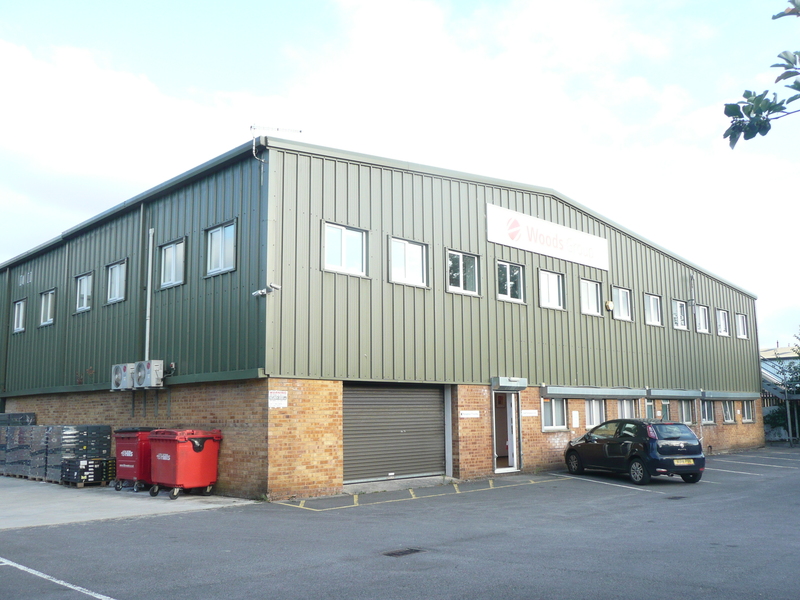 With little business space available in the Marlborough and Pewsey area, good interest is anticipated in a high quality unit has just come to the market on the Salisbury Road Industrial Estate in Pewsey. 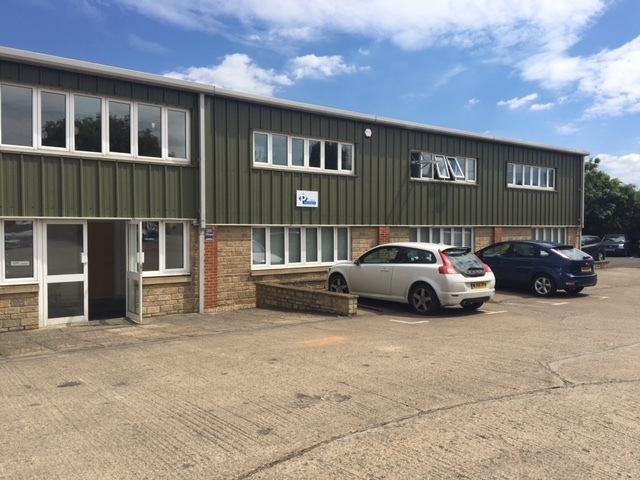 The modern unit has been subject to an extensive internal fit out by the current owners to a laboratory area with anti – static flooring; impressive Board room with three zone lighting controls; flood proof server room; toilets and shower; open plan first floor office; fitted kitchen and a balcony area. 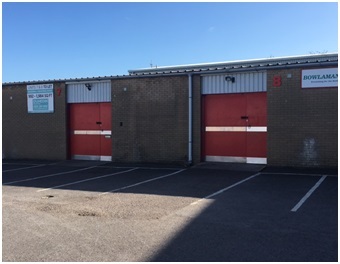 Externally are 10 parking spaces. 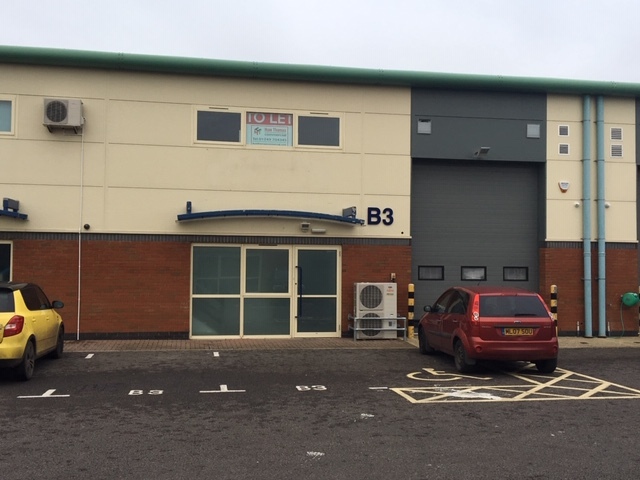 “Unit 23 has been exceptionally well fitted out by the current owners and provides a high quality working environment. 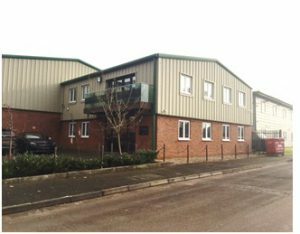 The unit is also flexible in that in can be used for a variety of uses to include research & development; light manufacturing or offices”. 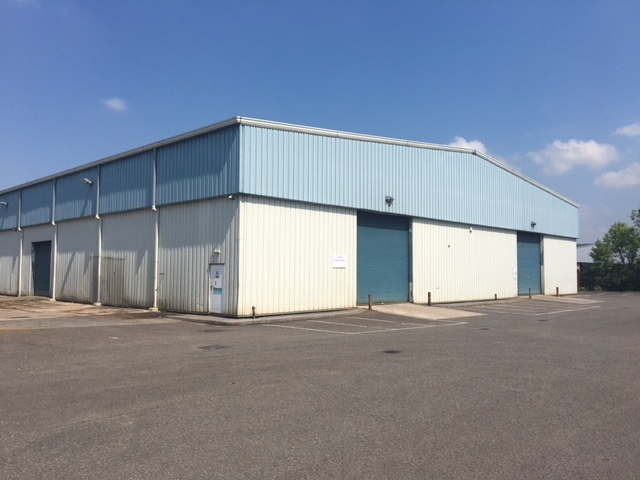 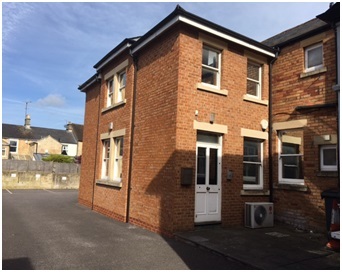 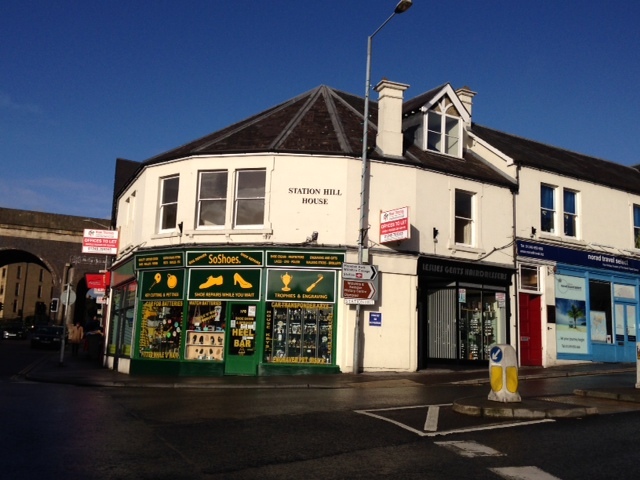 The building provides a total of approximately 2,944 sq.ft and is offered by way of a new full repairing lease for a term to be agreed. 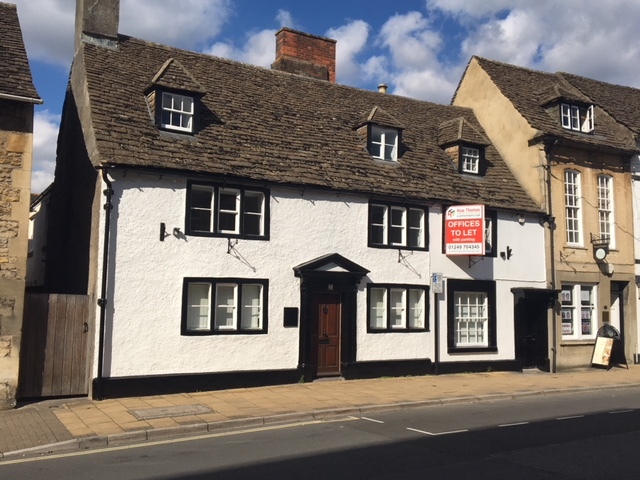 Alternatively the owners may consider a sale of the property. 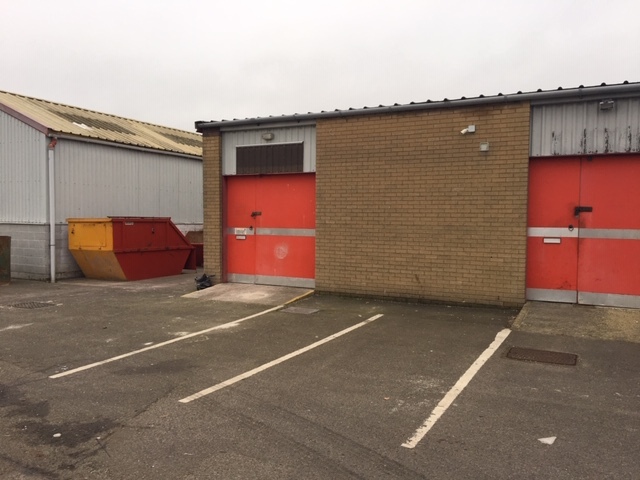 Further information is available from Huw Thomas Commercial on 01249 704345.